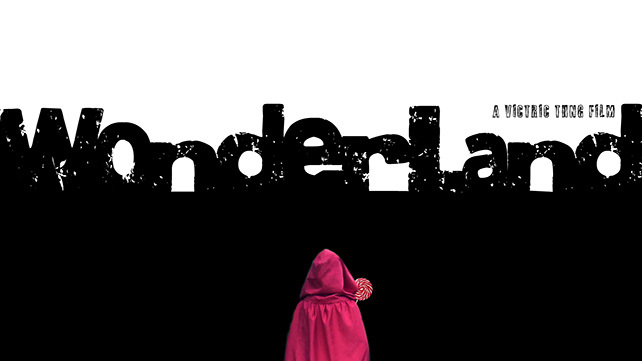 Wonderland is an experimental video work about the city and her inhabitants. The video illustrates a tapestry of images stringed together through the point-of-view of Alice, a sweet-toothed and most curious character. The film travels from various parts of the metropolis, to the suburban areas, till Alice reaches the final remaining untouched terrains, to discover the real portrait of the city. In this presentation, Victric will speak about how this film reflects his own experiences and feelings. He sees the film as a form of closure, or a new beginning for his filmmaking journey. Through the film, Victric hopes to take an honest look at the city of Singapore, giving a personal interpretation of his home.